USB 2A wall plug for faster charging can be added as an optional extra below. For shipping outside the UK, a tracked shipping must be selected to complete transaction. 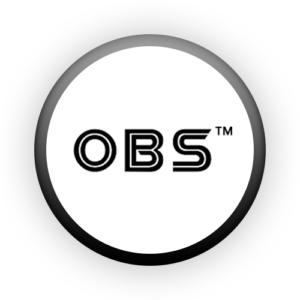 The OBS Cube device comes with 28 days warranty. Click the button below to add the OBS Cube Mod to your wish list.